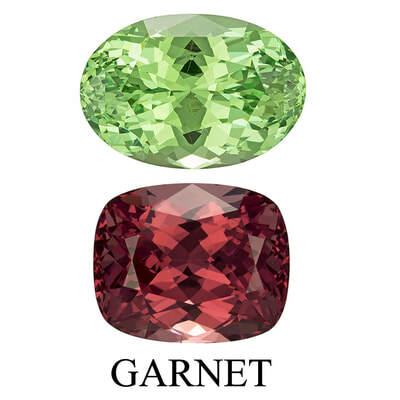 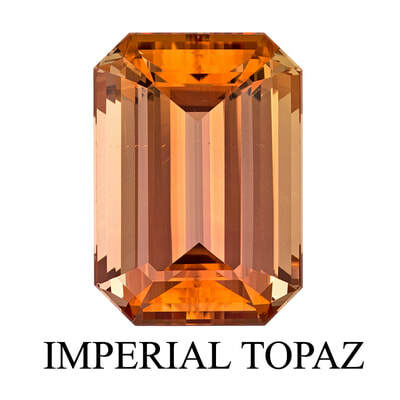 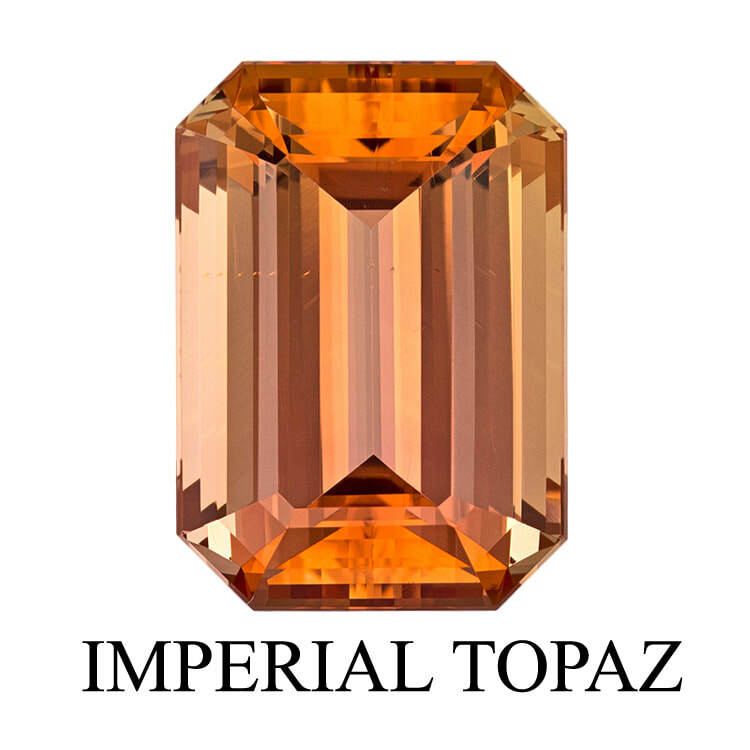 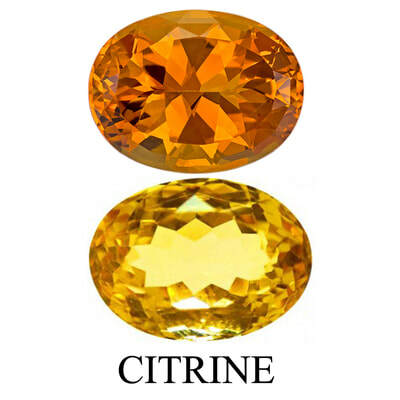 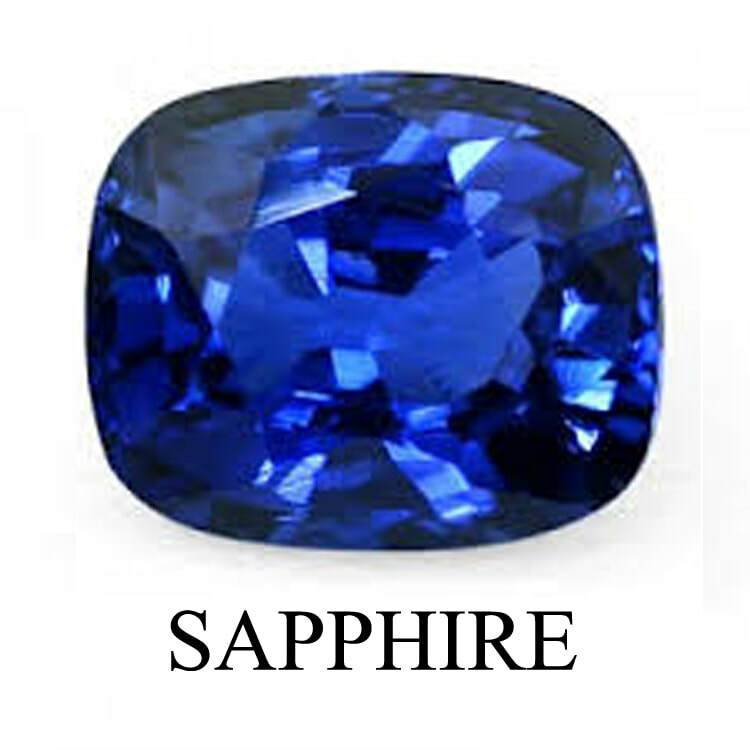 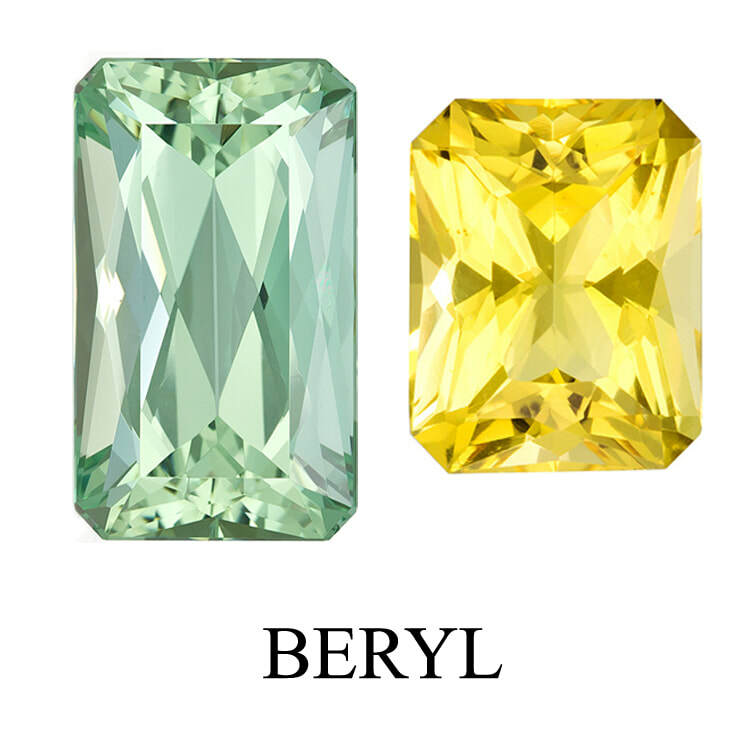 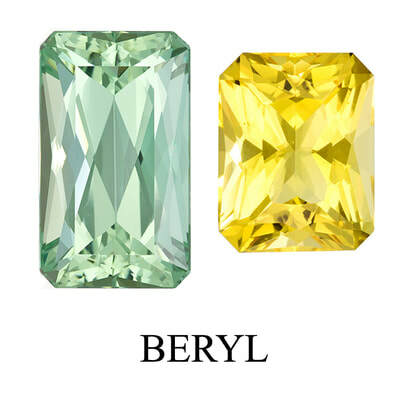 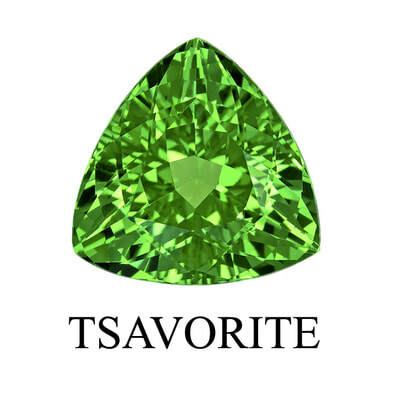 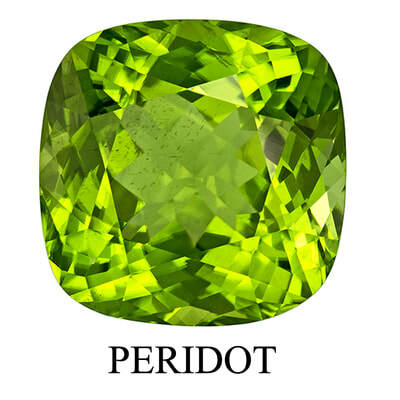 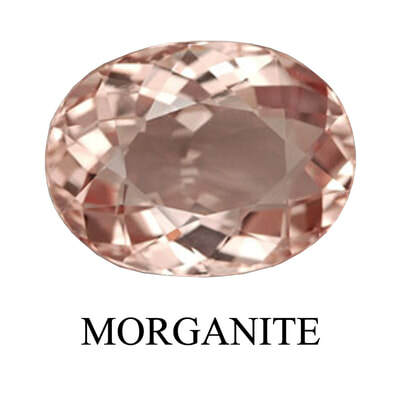 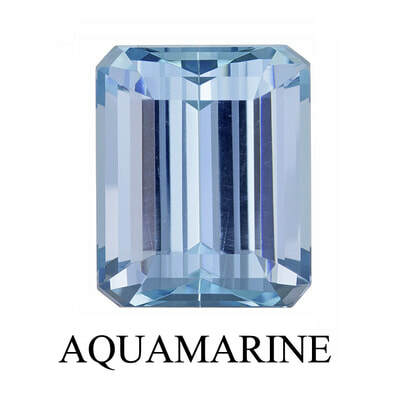 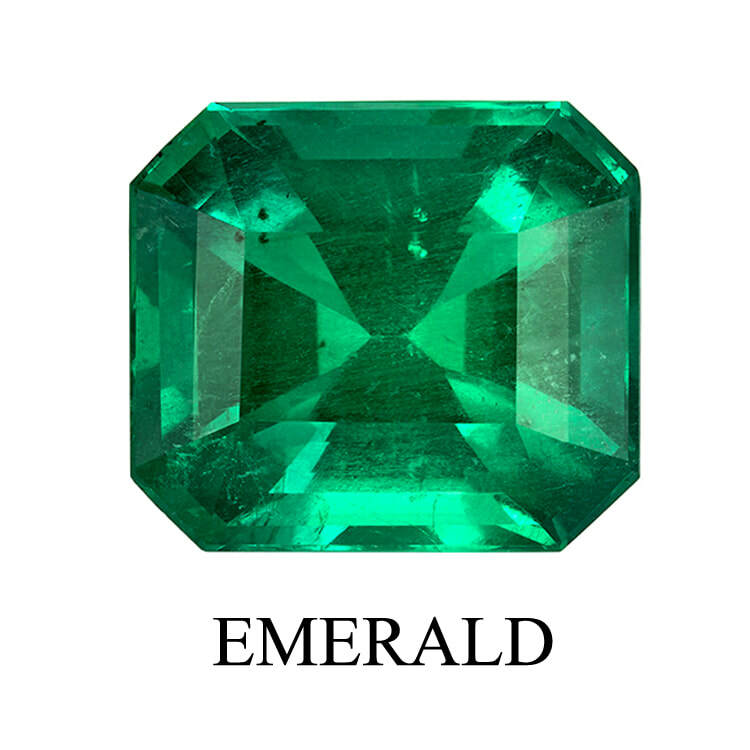 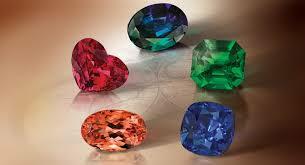 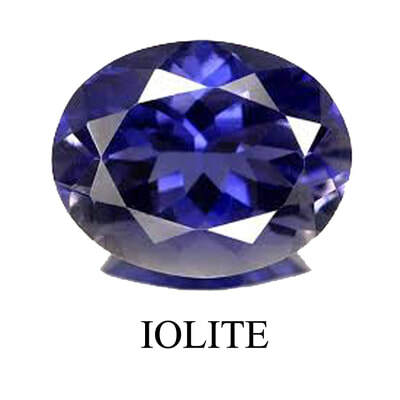 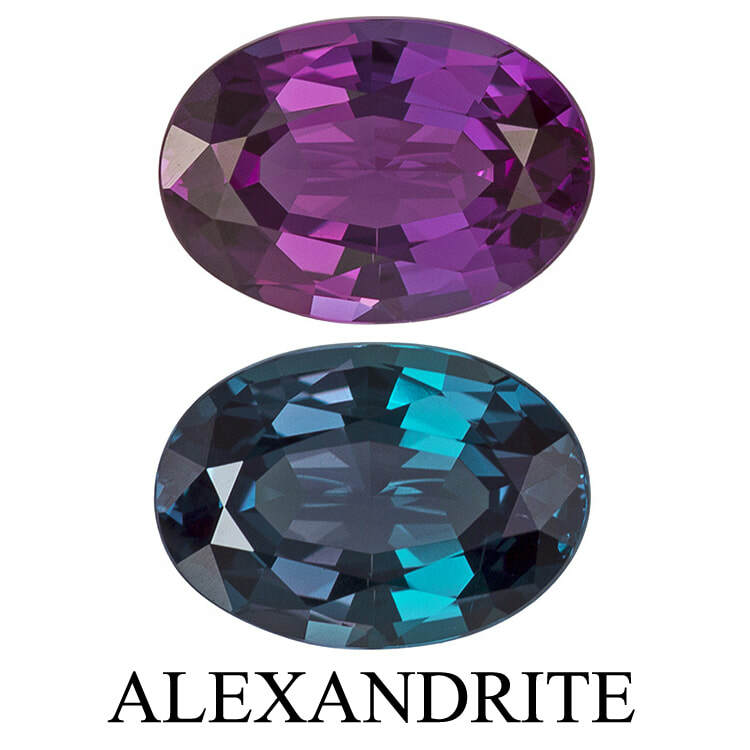 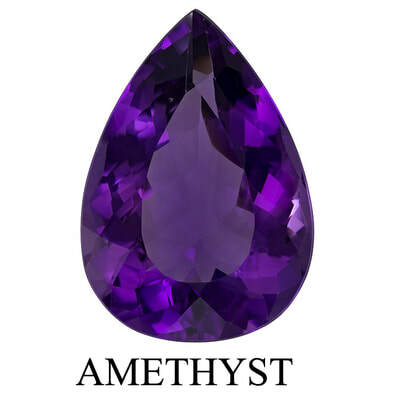 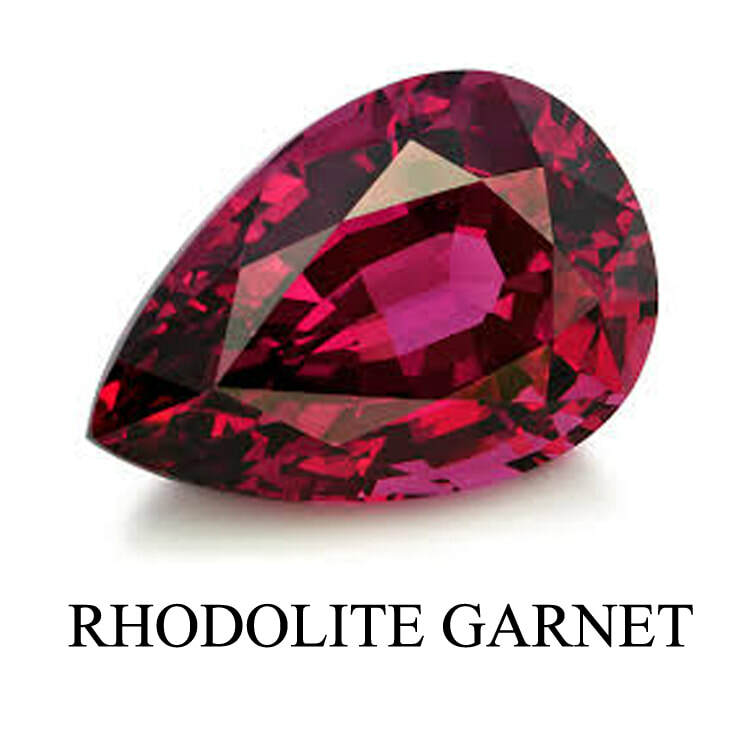 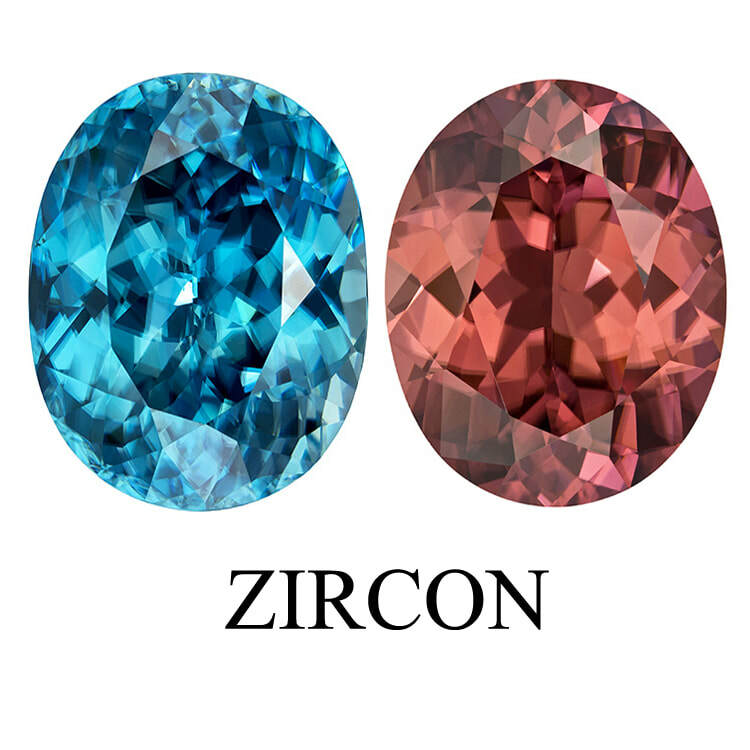 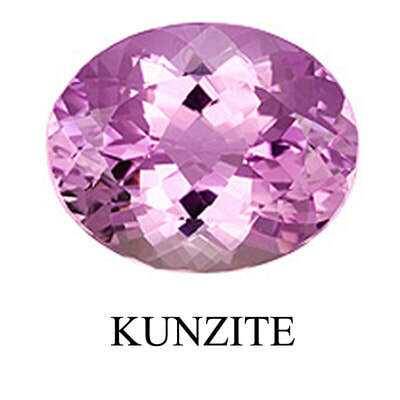 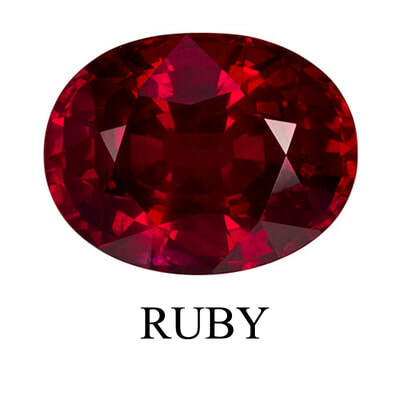 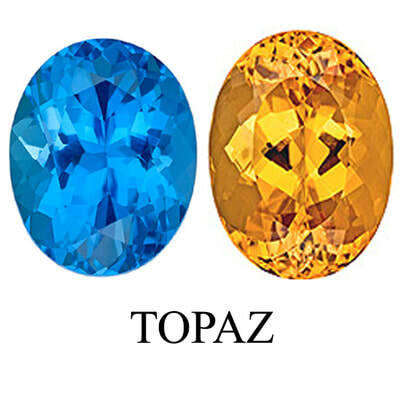 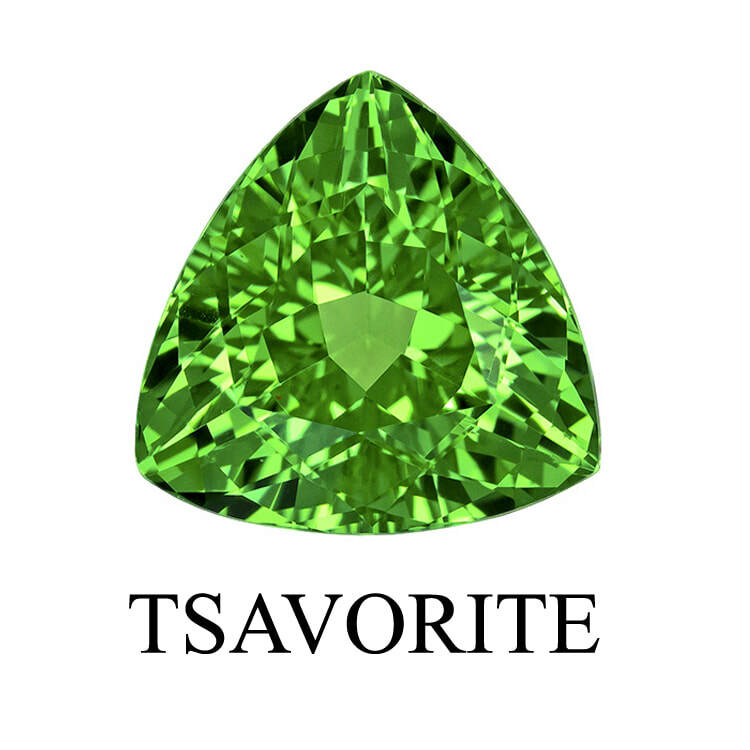 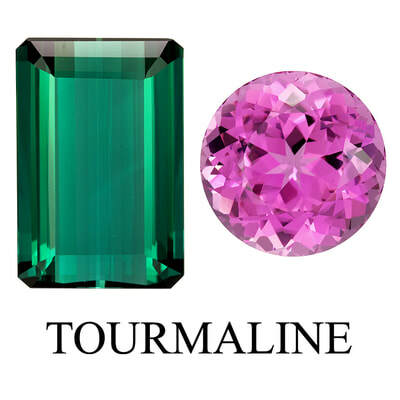 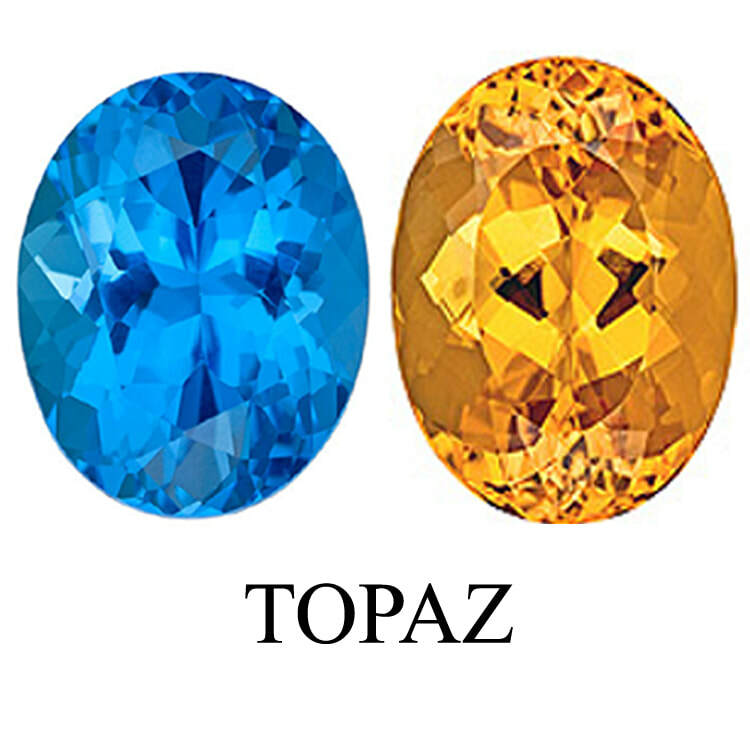 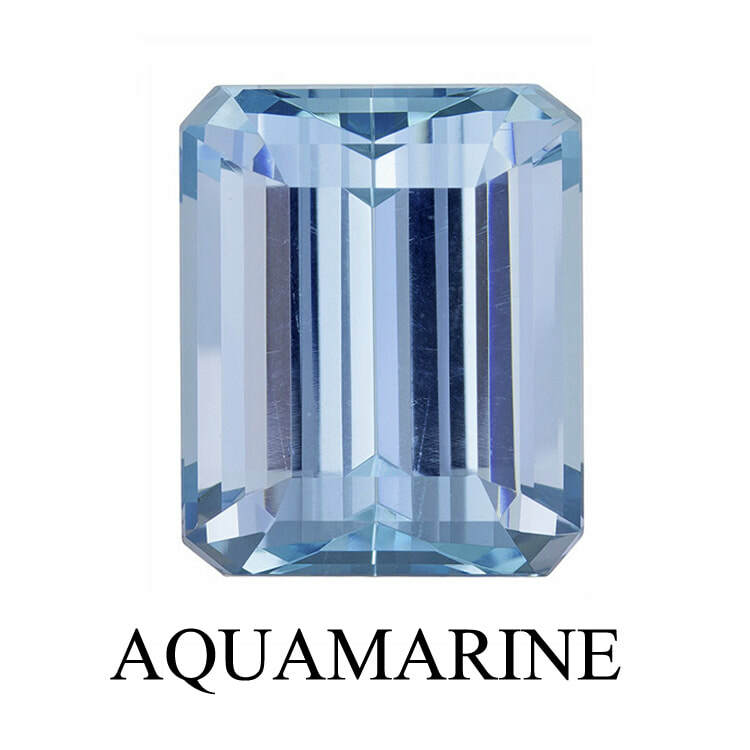 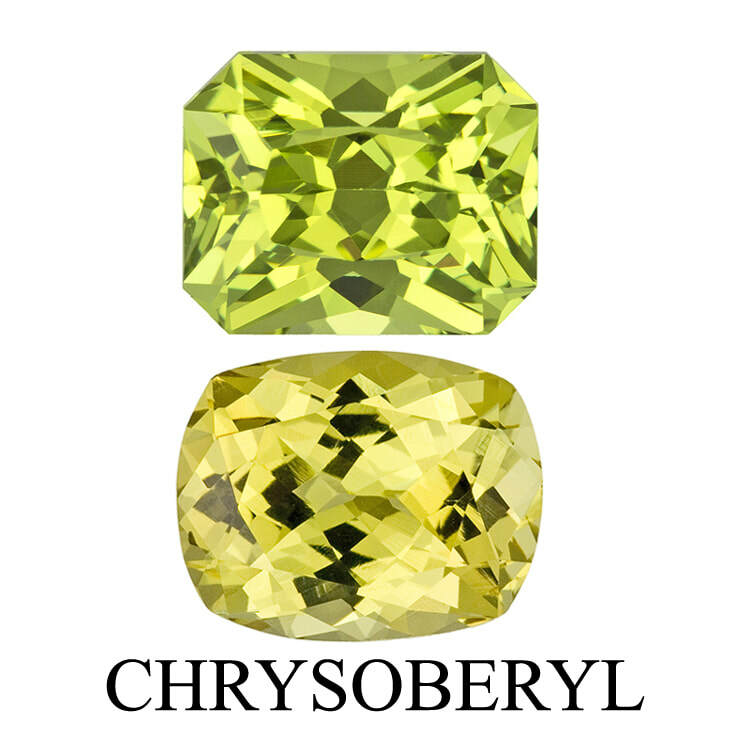 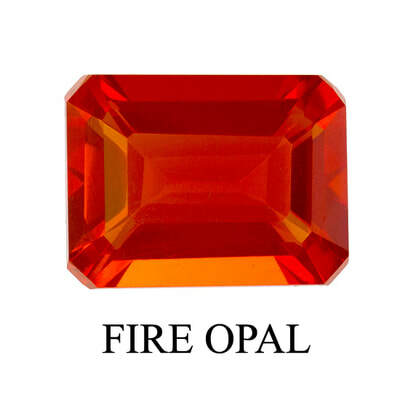 The Diamond Specialists, Inc. is an Excellent Source for Colored Gemstones! 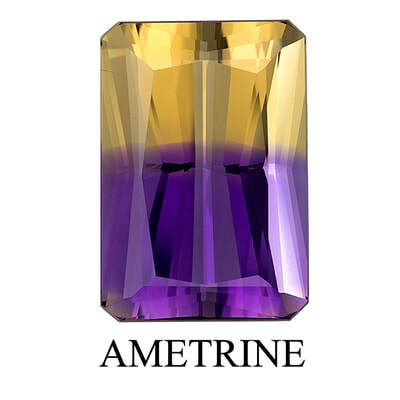 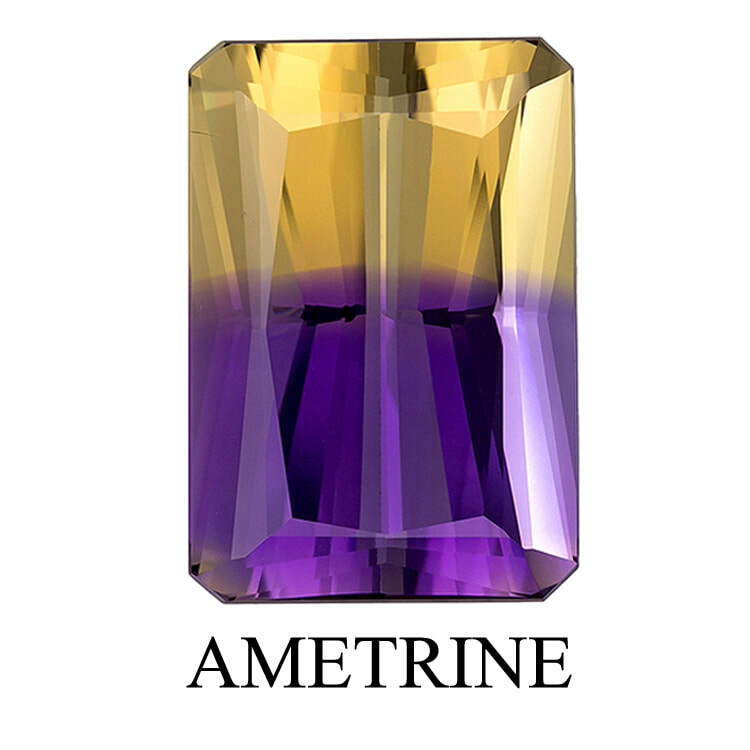 Colored gemstones can be incredibly striking and beautiful. 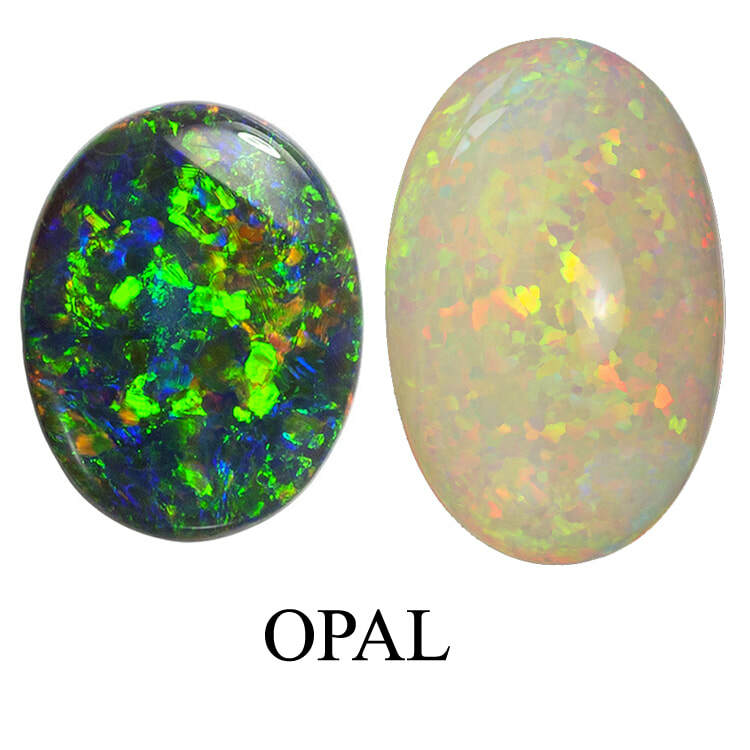 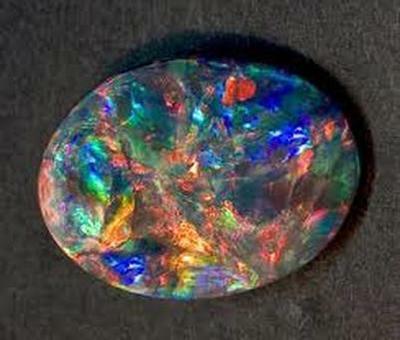 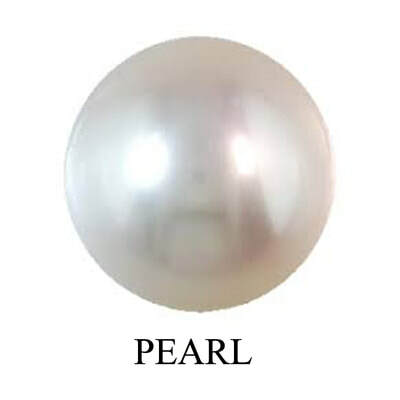 They can be used as either side or accent stones or as the center stone for a beautiful piece of jewelry. 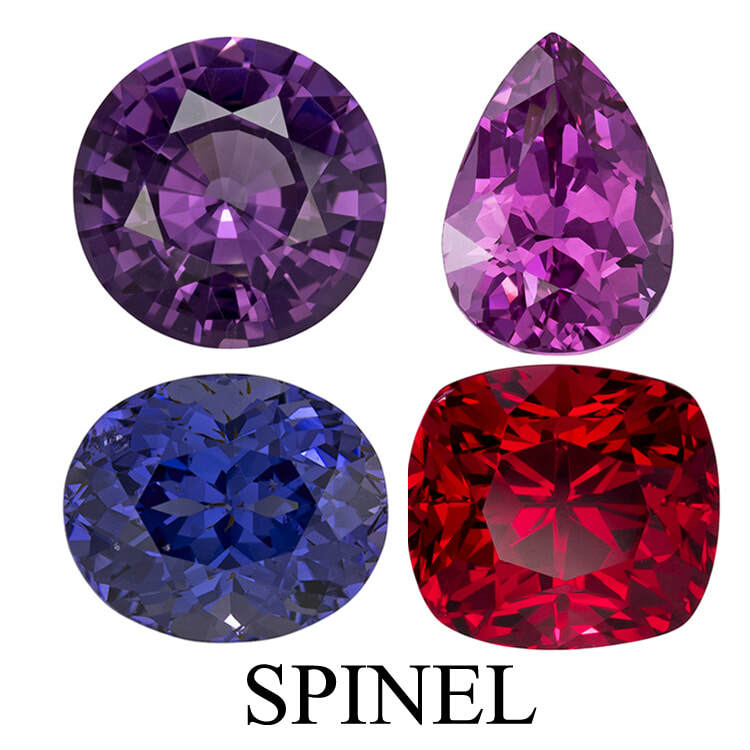 We can help you purchase beautiful colored gemstones for a unique engagement ring, a ring, a pendant, for earrings or for side stones. 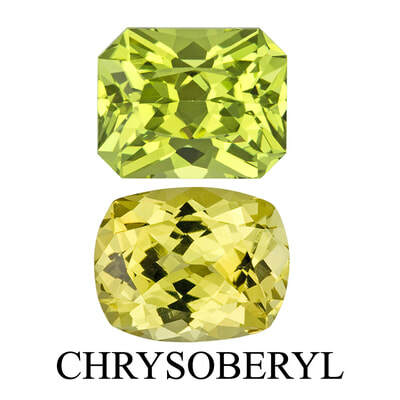 Come in, call or email us for more information. Error: Gem Search could not be displayed.